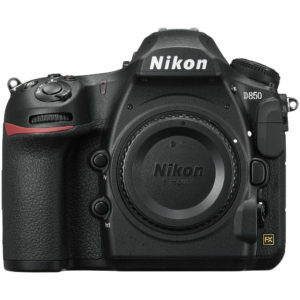 Now that Nikon has made the D850 official, everyone has been raving about this jack of all trades prosumer grade DSLR. 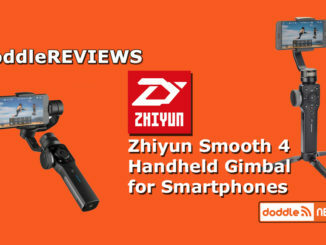 And rightfully so as it may just be the best new workhorse camera on the market. How did Nikon craft such a solid camera? They went back to the drawing board, starting with their own home grown sensor. 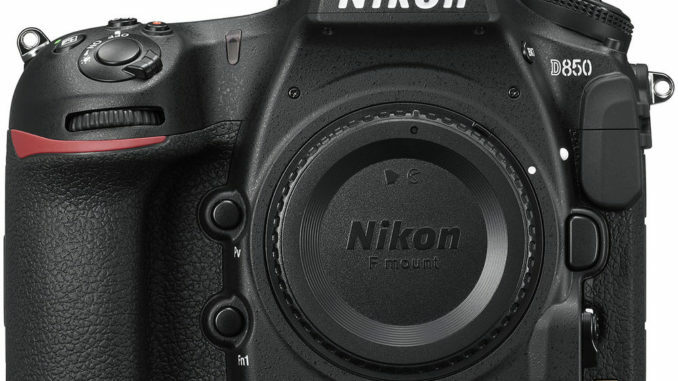 Traditionally sourcing Sony CMOS sensors in their DSLR design, Nikon chose instead to design the 45.7 MP CMOS sensor in house from the ground up. 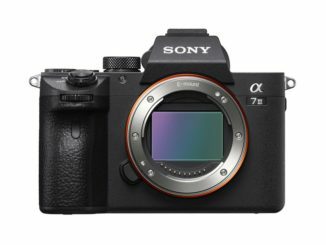 Why Nikon made the move to abandon their long standing partnership with Sony for image sensors may have a lot to do with the news that Sony was going to start getting little stingy with their top of the line sensors, opting to keep them for their Alpha line. Along with the improved image buffer and its easy to see how the D850 can keep up. One interesting thing about that image buffer, however, is that while the D850 has three different RAW imaging modes (low, medium and high), the D850 sensor saves the full image data and then processes it down through the Expeed 5 image processor. So there’s no saving of space by adjusting to the lower resolution modes. But there’s plenty of room because the image buffer can fill up to 200 frames in Nikon’s DX mode. The XQD cards that are the primary media for writing images and video (along with the SD backup) also clears the buffer faster since it can write the images at a greater rate. This gives the D850 an advantage when capturing the action for sports photography. But even with the faster buffer benefit, where are shooters going to get their XQD needs? Lastly, Nikon i using the same autofocus system as built into the D5 and D500, that deploys a dedicated autofocus processor to handle a vast number of autofocus points, and subject tracking. Focus peaking, however, while available in HD, isn’t available in 4K. In other Nikon news, NASA had recently purchased 53 Nikon D5s to replace their aging fleet of D4s that have been doing double duty keeping an eye on the solar panels of the International Space Station, as well as documenting photographing earth from orbit and documenting missions. Other cameras used on the ISS include RED Dragons for documentaries. But it may be that NASA has other specific uses in mind for the D5s. Even with a few for backup, over 50 cameras amounts to quite the investment. A $130,000 investment to be exact, and that doesn’t include getting them up into space at $10,000 a pound.